Easy to use, but with sophisticated algorithms, which is great for a relatively simple product hierarchy. And the price is great. New products are still difficult to account for. Forecasting future sales and the impact they have on production planning. It's helped us become more accurate with our forecasting and therefore higher accuracy on raw material and packaging costs. "Great forecasting software to help plan our breweries production schedule"
There are ways to looks into new brands, but still very difficult to forecast any new item that we start producing. Anyone looking for an affordable way to forecast better and more accurately. Being able to order and produce with higher confidence has helped us hit price breaks on supplies and made our warehouse leaner and more accurate. 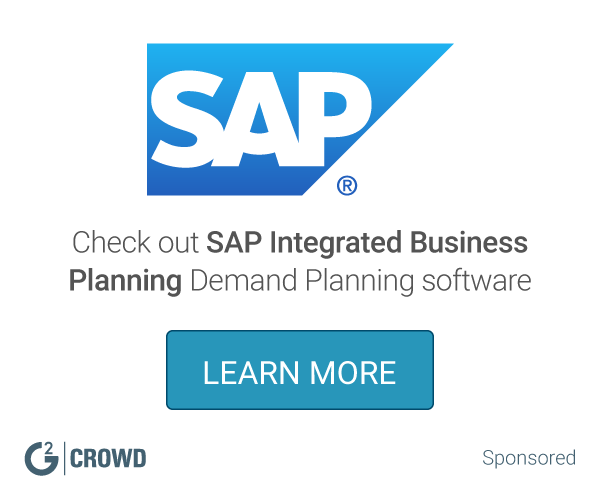 What Demand Planning solution do you use? RockySoft 12 delivers the tools you need to make stocking decisions so that you profitably achieve your growth plans while maintaining customer satisfaction. * We monitor all skuBrain reviews to prevent fraudulent reviews and keep review quality high. We do not post reviews by company employees or direct competitors. Validated reviews require the user to submit a screenshot of the product containing their user ID, in order to verify a user is an actual user of the product. Hi there! Are you looking to implement a solution like skuBrain?